That’s why we’ll keep this one as short as possible. All we ask of you is that you don’t use our site to do anything illegal, unethical, or intentionally unkind. Just be cool! Murfreesboro Tow Truck Service is a lead generation site. Our Company doesn’t own any tow trucks, nor employ any drivers. We partner with a towing company that we believe will deliver a fantastic experience for you, the Customer. Our sole function is to help our towing company partner company to receive more inquiries from great Customers, like you. Although we partner with a towing service company that we believe will deliver a fantastic experience for you, the Customer, we cannot guarantee the quality of their vehicles and service, and are not liable for any shortcomings in either. 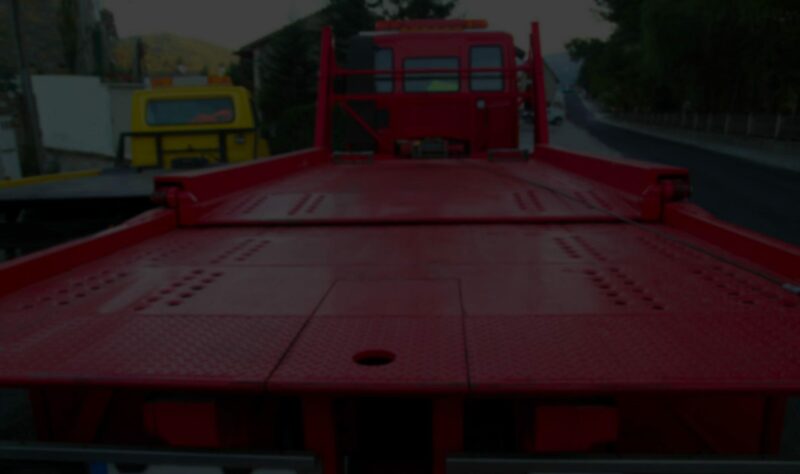 By using the website www.towtruckmurfreesboro.com and using the services of the towing company we partner with, you hereby agree to not hold our Company liable for anything that occurs as a result of interacting with the towing company we partner with.